Need an Internet connection? Need a better Internet connection? Silly questions, really – we know everyone needs the best internet access they can get or afford. OJ Networks can recommend, arrange and configure a web connection for your device, whether it be ADSL, Wireless, 3G, 4G, or soon, NBN. 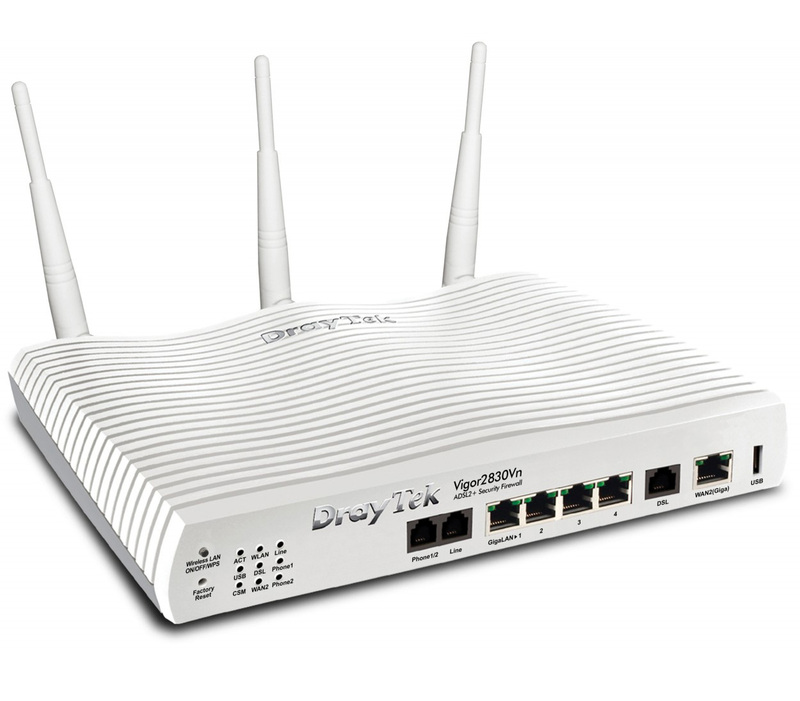 For example, OJ Networks has experience and partners to deliver a wireless bridge solution where ADSL is unavailable. Or we set you up with a 3G fall back for your ADSL router in the event of the landline link being down, so that your business can stay up and running online. We work with a local ISP to provide custom distributed Wireless Networks where a hotspot login or system management is required. We recommend Draytek and Netgear modem/routers to our clients. Draytek devices have a rich feature set and have the ability to grow as your business expands – for example if you require more VPN tunnels. As part of a Managed Services plan, we will liaise with your ISP on your behalf (if required) when you experience internet connection issues. Give OJ Networks a call to see what we can do for your online connection.